OMG!!!! So I finally got my Morphe Brushes!!! 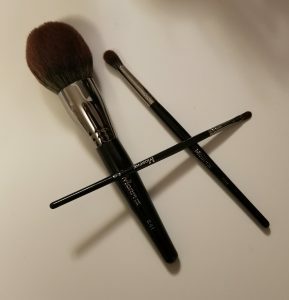 So Nov 5th I joined the Live Glam Community to get Morphe brushes every month. I felt left out, behind the times, LATE!!!! LOL!!!! How do I love MAKEUP so much but I never knew of this program??? So basically, it’s basically a subscription service for makeup brushes. They send 3-8 brushes a month and GUESS WHAT??? It’s only $19.99 a month with FREE SHIPPING!!! Apparently, I love free shipping. But $19.99…. that’s the cost of one brush. P.S.- Affiliate Links are in this post. Read our disclaimers here. 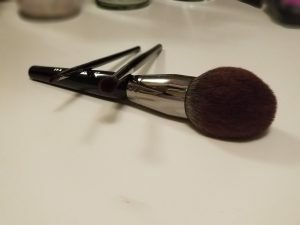 This entry was posted in Beauty Finds and tagged jeffree star, kylie cosmestics, live glam, mac brushes, makeup brush cleaner, makeup brushes, makeup lovers, morphe brushes, sephora brushes.